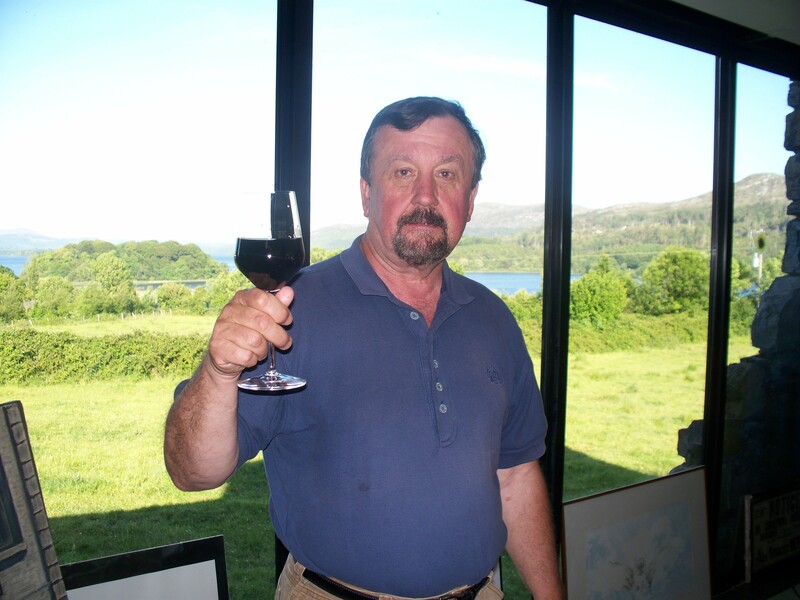 Dave Zuchowski (Wine Appreciation): has been enjoying wine for many years. His interest in wine has taken him on tasting tours to wineries in Napa Valley, Sonoma, Santa Barbara and San Luis Obispo Counties, Oregon, New Mexico, Texas, the New York Finger Lakes District, Ohio, Michigan, Virginia, Ontario’s Niagara Peninsula region and, of course, Pennsylvania. He has served as a wine judge at the Pennsylvania State Fair and the San Antonio, Texas, Wine Competition. For several years, he had been a member of the Pittsburgh Chapter of Les Amis Du Vins, an organization whose goal is to provide a forum for the appreciation of wine and food. As a writer he has contributed wine articles to the Harrisburg Patriot News, the Erie Times and the website of the Pennsylvania Wine Association. He continues to learn about wine by reading books and magazines on the subject and watching DVDs that address the topic of wine.